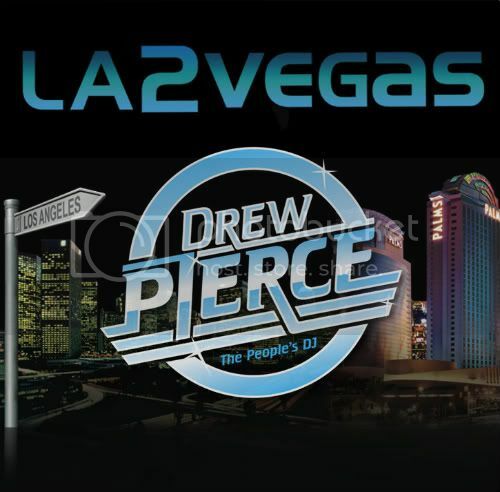 Here is a mix that I made for my LA 2 Vegas weekend at the Palms Casino in April. It’s a mix of the latest Pop 40 Remixes, Electro, & House Bangers. MIX: Fuseamania, Drew Pierce, Simo, & Donk - "Thunder In Paradise 2013"